What Game of Thrones secrets are hiding in the Crypts of Winterfell? At last, we know when we're going to be able to see the final season of Game of Thrones. 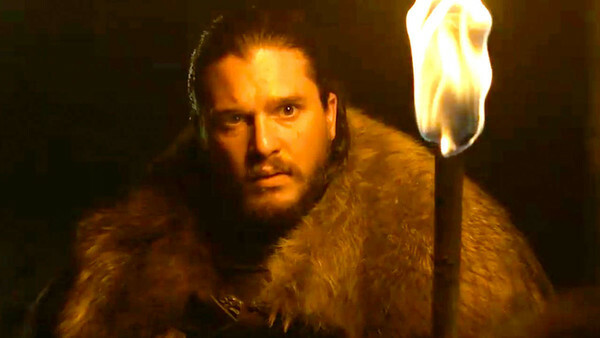 As confirmed on Sunday night, Season 8 will debut on April 14. To mark the occasion, HBO released a teaser to reveal the date, reminiscent of last year's The Long Walk video. 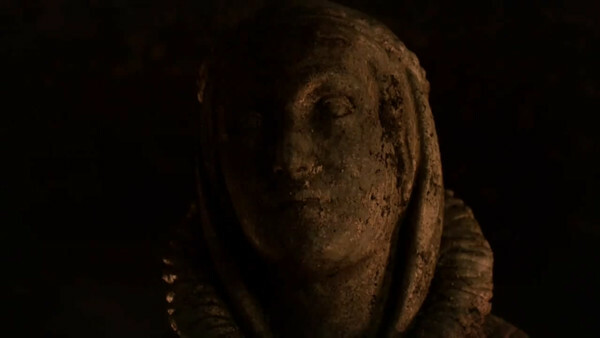 The teaser finds Sansa, Arya, and Jon in the crypts of Winterfell, passing statues of Ned, Lyanna, and Catelyn. At the end of the corridor, they find statues of themselves, before the ice starts creeping in. There may not be any show footage - it'll likely be a few weeks before we get a proper trailer - but it's still an effective tease. With the haunting music from the always-great Ramin Djawadi, and the slightly ominous tone, the teaser goes heavy on symbolism, bringing with its lots of clues for the final six episodes. 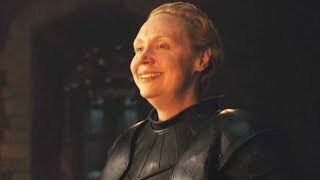 The Crypts of Winterfell is an ideal setting for a final season trailer, with the location being full of significance for the Starks. It's here that the Starks are buried, and the Kings in the North and Lords of Winterfell are honoured with statues. It's appeared a few times throughout the show's run, almost always for a scene that looks towards the past. This alone tells us that the final season will be shifting a lot of focus back to the Starks. They're how this story started, so it's fitting it ends with them too. The Crypts may be a place that's full of death, but it also speaks to the importance of family above all else, something the Starks need to remember now more than ever.